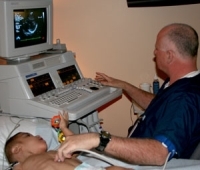 At Pediatric Cardiology Associates of Houston, we offer the following tests and procedures. For the convenience of the families we serve, many of these can be performed at the time of your visit in our office. 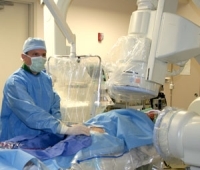 When warranted, we use hospital outpatient or inpatient service for more sophisticated tests and procedures. 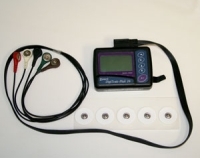 An ambulatory blood pressure monitor is a small, portable device that records an individual’s blood pressure at variable intervals over a 24-48 hour time period. 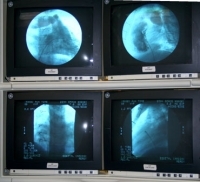 It is useful in the evaluation and treatment of hypertension. Our office is equipped with ambulatory blood pressure monitors to allow for a thorough assessment of your child’s health.